The October 26 AXIOM concert will be a night of homecoming on several levels. It features two pieces by alumnus Nico Muhly and two by one of his Juilliard teachers, faculty member John Corigliano. 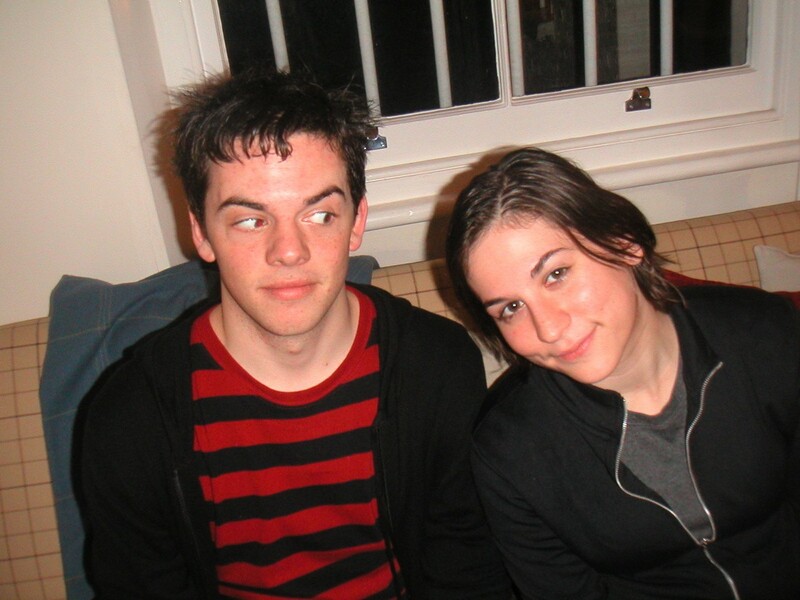 The soloist in Muhly’s Keep in Touch is his Juilliard friend and longtime collaborator Nadia Sirota, who was one of the founders of AXIOM when she was a student here. And Muhly and Sirota each have high-profile engagements across the street this fall. Recently, Sirota and Muhly each took a few minutes to chat with Journal editor in chief Susan Jackson about the concert—and homecoming. 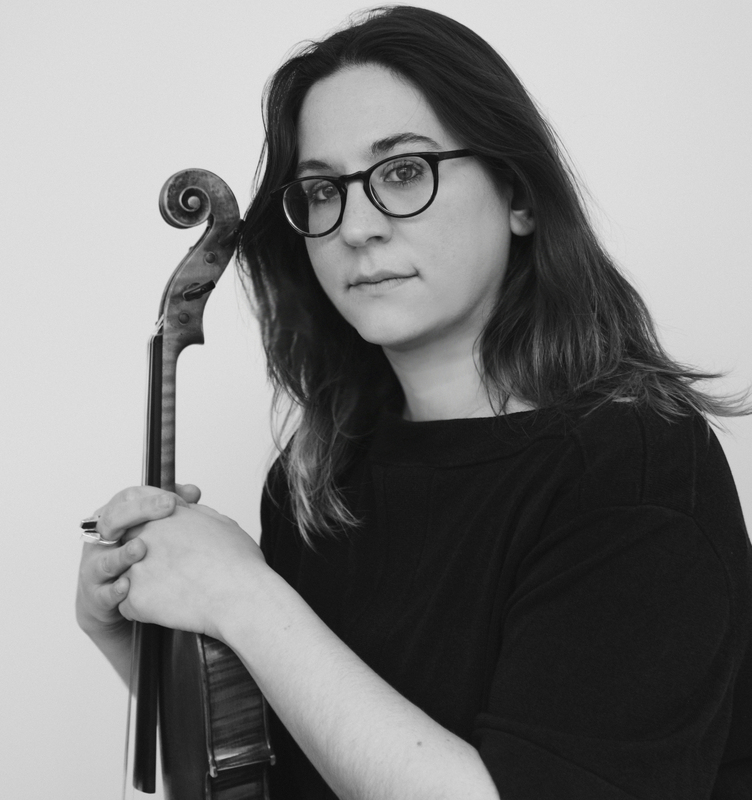 This season Sirota (BM ’06, MM ’08; viola; ’08 Academy) is a Creative Partner at the New York Philharmonic, hosting six cabaret-style concerts curated by living composers and curating three chamber concerts featuring Philharmonic musicians. For Muhly (BCJ exchange ’02, MM ’04, composition), the AXIOM concert comes just a week after the Met premieres his latest opera, Marnie (with Juilliard alumna Isabel Leonard in the title role). “It’s a homecoming to the Lincoln Center campus for both of us, so we wanted to work with Juilliard, our alma mater, to create an event that would tie all these things together,” Sirota said. She was speaking by phone while winding up being on tour with Paul Simon and her alumni-packed ensemble yMusic. Keep in Touch, however, has been played a lot—in fact Sirota figures she’s performed it “probably more than anything else.” While it was originally composed for viola and electronics, AXIOM will play an “exploded arrangement” for sinfonietta by Chris Thompson (MM ’03, percussion), who’s in the ensemble Alarm Will Sound with Sirota. “It’s really taken on a life of its own,” Muhly said of Keep in Touch, noting that it had “premiered in Morse Hall—and now it’s being played in more or less the same building” (the October 26 concert takes place in Alice Tully Hall). 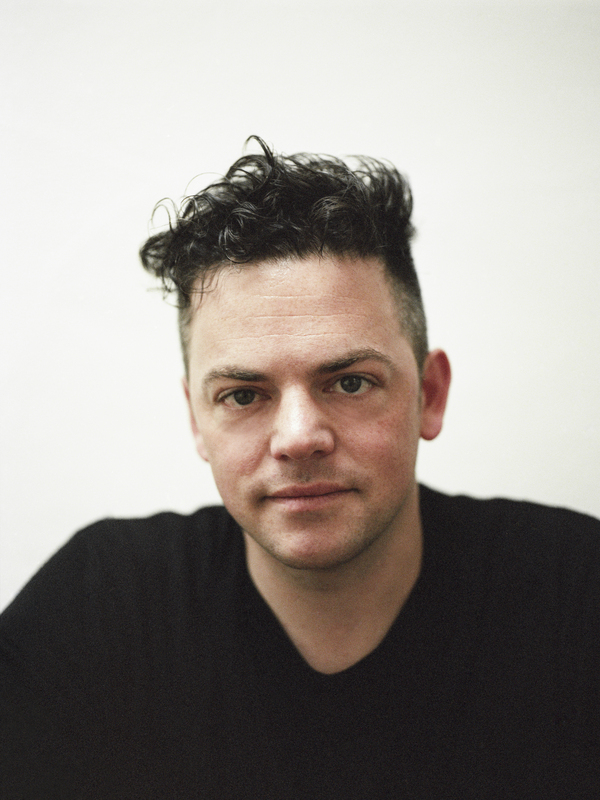 Also on the bill for this concert is Muhly’s No Uncertain Terms (2017), which Carnegie Hall commissioned in celebration of Steve Reich’s (’61, composition) 80th birthday. The first Corigliano piece in this concert, Poem in October (here with tenor soloist Matthew Pearce, a second-year master’s student), had its premiere at the Chamber Music Society of Lincoln Center. The other Corigliano piece is Chiaroscuro, which, Muhly said, showcases Corigliano’s unique ability to “take a technical conceit—working in two registers [one of the two pianos is tuned a quarter-tone flat]—and turning it into a large-scale romantic structure where the grammar is incredibly emotional but always with a sense of a master plan.” And in the spirit of homecoming, Muhly remembers seeing it performed in the Rose Building while he was a student.